Artamus leucorynchus Linnaeus, 1771, Manila, Luzon. 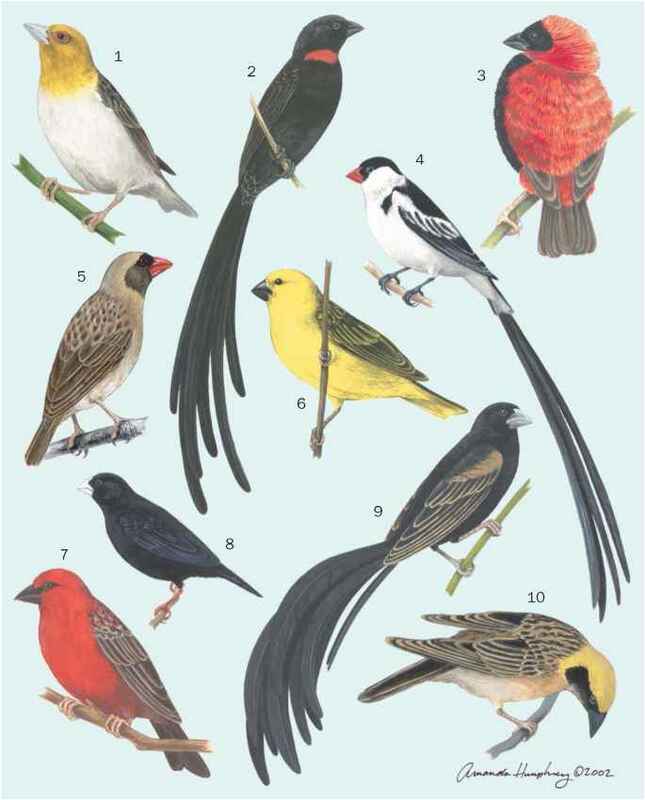 French: Langrayen a ventre blanc; German: Weissbauch-Schwalbenstar; Spanish: Golondrina del Bosque de Pecho Blanca. 6.7-7.1 in (17-18 cm); 1.3-1.6 oz (36-46 g). Gray hood, back, and tail, with white below and white rump diagnostic. Lacks white tail spots of most species. 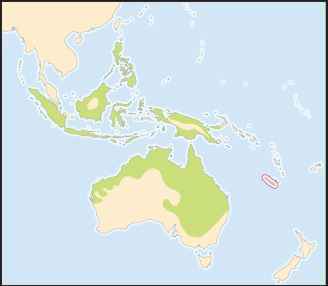 Widely distributed in Southeast Asia, from Malay Archipelago, and islands of Oceania including Philippines, Moluccas, Greater and Lesser Sundas, New Caledonia, and New Guinea. In Australia, coastal and along rivers from Shark Bay, Western Australia, along northern edge to east coast as far south as Sydney. Usually close to water. Predominately tropical woodlands, open areas, scrub, mangroves, and settled areas. It occurs in most habitat types. Largely sedentary, but seasonally nomadic with some winter migratory movements to the north. Very social and gregarious with flocks of several hundred not uncommon. They huddle together on branches or wires. Chattering contact call, harsh warning call. Forage mostly by soaring through or above canopy. They take ground prey by pouncing, or glean foliage; have been reported taking nectar from flowers. Lack white tail spots of other woodswallows, and do not use tail in courtship displays. Both parents build flimsy bowl nest of plant fibers, and care for young. Clutch is three to four blotched white eggs, and incubation lasts 13-15 days.